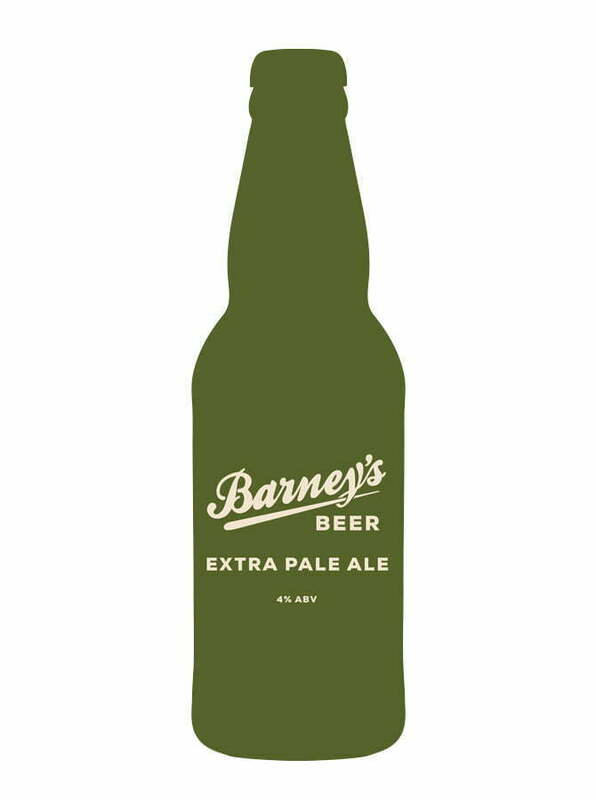 Lager malt, lager hops plus ale fermentation creates this light & refreshing beer similar to a blond. Generous dry hopping with a blend of U.S hops gives this easy-drinker a big hit of tropical notes layered with more subtle elderflower flavours. 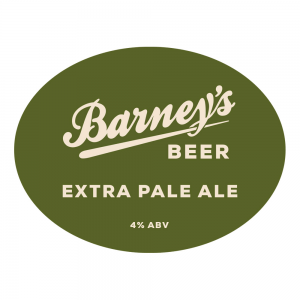 Made to satisfy the classic British Pale Ale drinker’s palette with its light and slightly dry body while appealing to more modern drinkers of New World hopped IPAs as well – it’s certainly a crowd-pleaser!